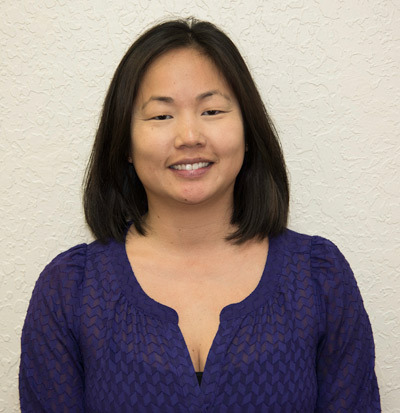 Krista has been the office manager for 5 years, overseeing the operations of Boca Chiropractic and handling all of the marketing. 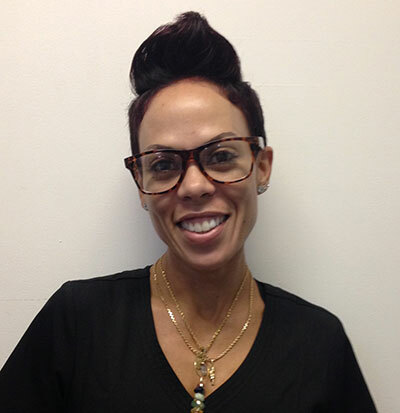 She also manages the office and the wellness programs in our communities for businesses, corporations, and organizations. Aimet has almost 20 years of experience in fitness and strength training as a coach & also a competitor. When she moved back to Florida from California in 2012 her desire to understand how to heal the body after trauma is why she decided to attend & graduate from Florida College of Natural Health in 2013. It was there that she found her other purpose in life, Massage Therapy! 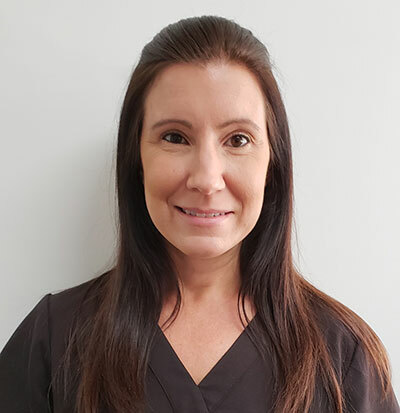 Combining the passion of fitness with her desire to help people through massage therapy she has enjoyed created a caring and knowledgeable environment for clients. She knows and understands that a helpful and healing touch is important to everyone. Deep Tissue, Stretching, Sports Masaage & Trigger Point.